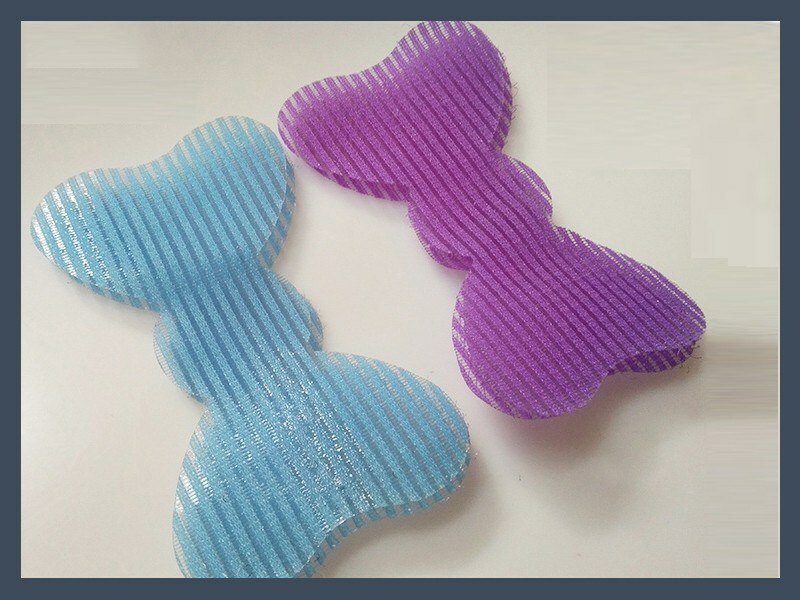 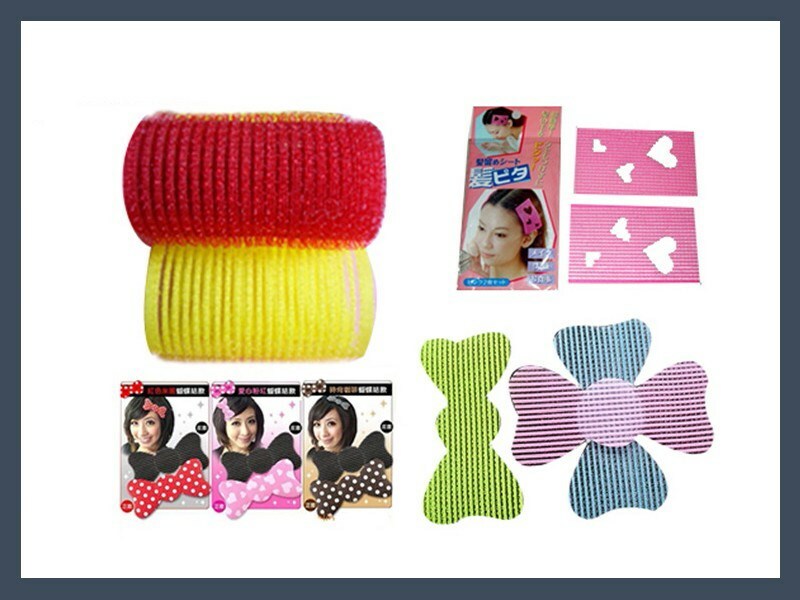 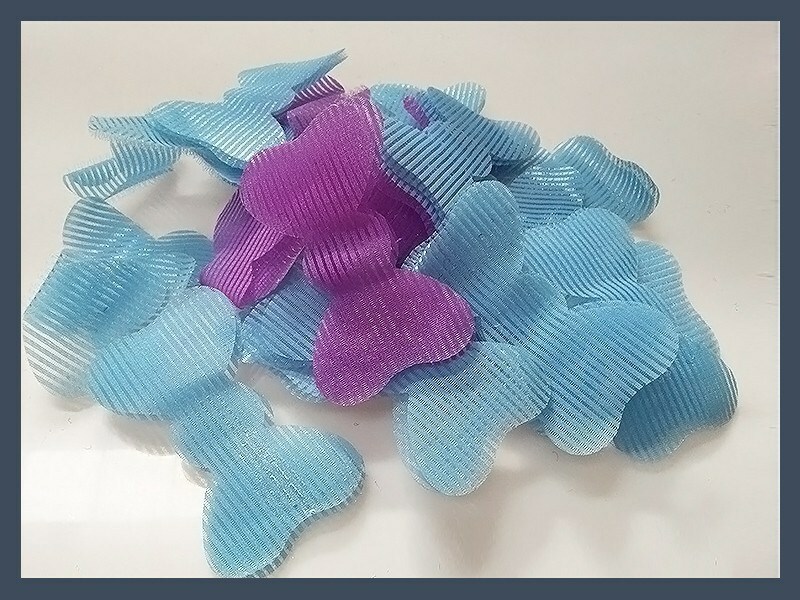 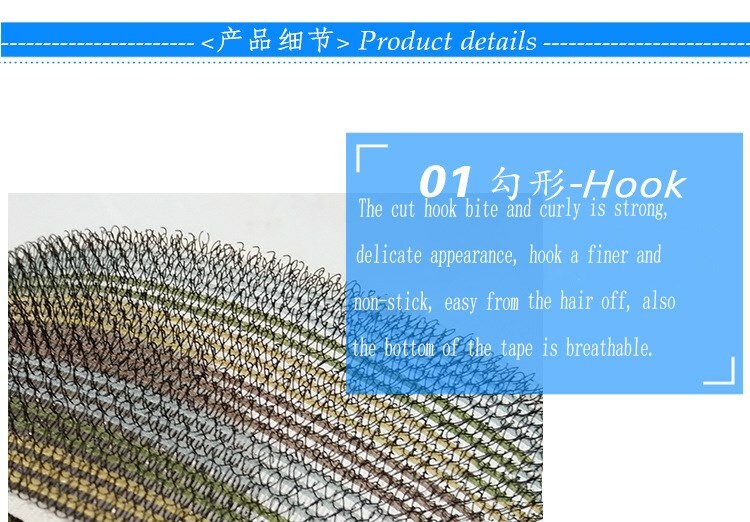 Uses: used in doing hairdressing, girls or boys in when washing face, the effect of fixed fringe, is favored by customers at home and abroad in recent years a new product of hook and loop, exported to Korea, Japan and other places. 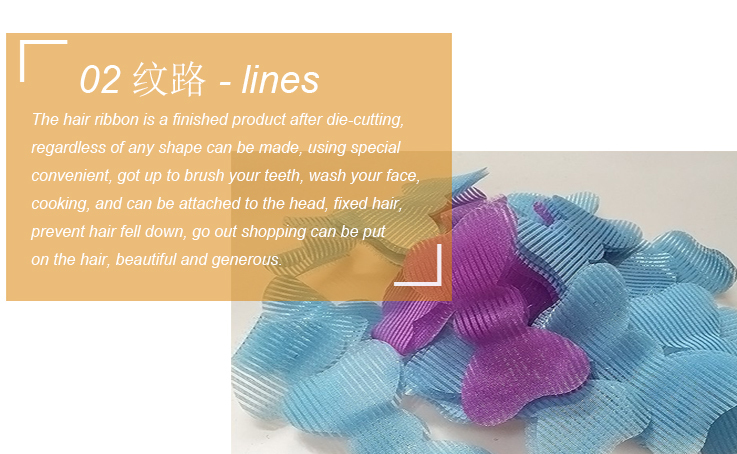 Other: can be customized various specifications and colors, according to requirements printing company LOGO, website and other information, expand the company's visibility, to promote the enterprise image. 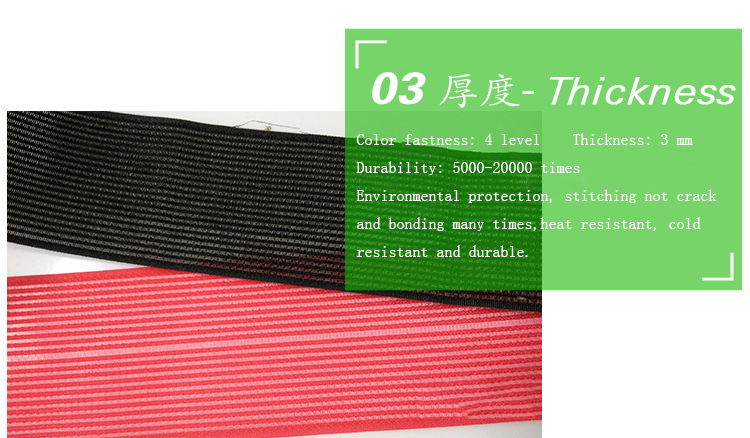 Environmental protection degree: the products of our factory according to 《Import and export of dyed textiles and leather goods test method for forbidden azo dyes》standard test, azo free and other 23 kinds of harmful substances, passed the eu environmental ROHS authentication.